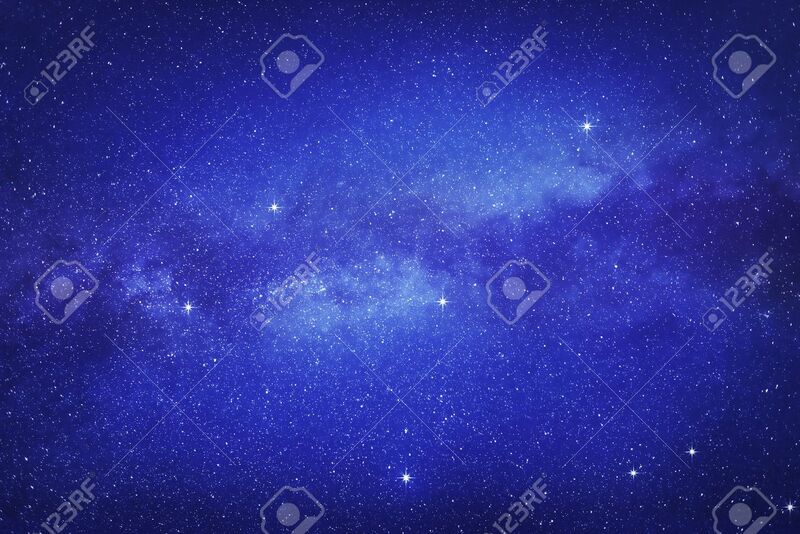 Starry Sky With Many Stars And Milky Way On The Space Background. Stock Photo, Picture And Royalty Free Image. Image 43658652.